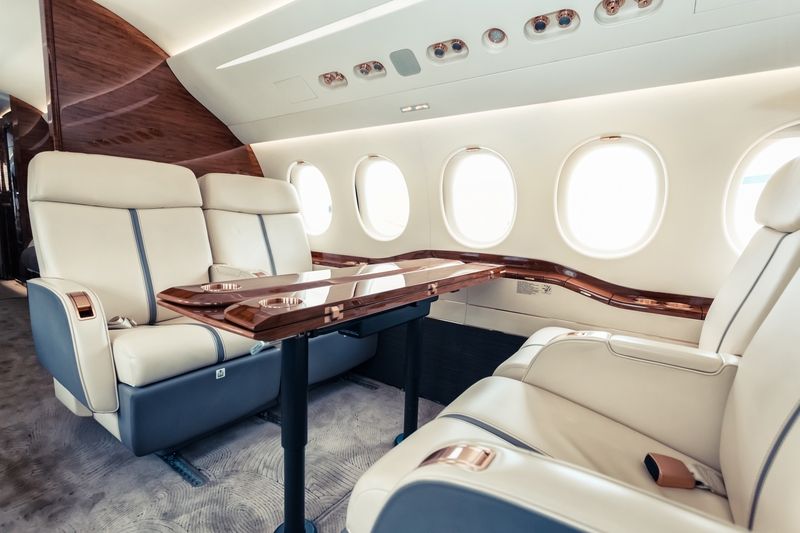 Chartering a private jet allows you the opportunity to experience theconvenience, timesaving, flexibility, comfort and luxury not available on acommercial flight, even in first class. 1. Let the experts help you choose the right jet.The jet company you choose towork with will be your best and most valuable resource in this instance. 2. On holiday airports will be more crowded and chaotic than usual, which means starting your holiday with stressful lines and never ending checkpoints. But if you`re flying private, it is a different scenario, you can choose a smaller airport closer to your home, arrive 15 minutes before your flight to go through an infinitely more private and faster check-in procedure. Boarding your private jet, get served coffee and take off with your family and/or guests heading for your destination in no time. If you want to take your furry friend, from dogs and cats, to pets of a more unusual variety, we are experienced at arranging private jet flights with animals onboard. If you are flying to visit family over the festive season, or taking your pet on holiday, your pet can travel with you in the cabin, minimizing their stress and discomfort and your concern about their safety during the flight. 3. Learn how private charter can save you valuable time andtherefore money.While private jets do not generally travel at faster speedsthan commercial airliners, a private flight is undoubtedly faster. 4. Communicate your needs.Whether your concerns pertain to the aircraft,pilots, crew, FBO, or your trip details, communicate your needs. It is alsowise to ask for recommendations if you are unsure of the optionsavailable to you.